Sabine has a keen interest in new psychological approaches to women’s health and the role of social and cultural influences in determining physical & emotional well-being. She is co-founder of Women4Real which is an innovative health & communications consultancy. Women4Real promote accurate diagnosis and improved patient care by developing an expert network and CPD webinar courses – tailored to GPs and health professionals involved in a multidisciplinary approach in the care and treatment of vulvodynia and sexual pain issues. 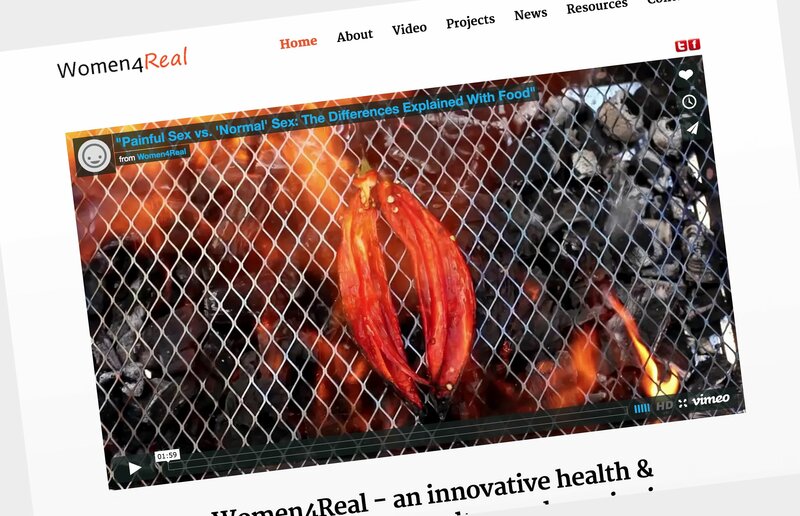 Women4Real recently produced an awareness raising video that achieved over 30.000 YouTube views within the first week of publication. Sabine is often asked to speak at women’s health conferences and forums.